The Marin Headlands is a crown jewel of the Golden Gate National Parks abounding with places of natural wonder and beauty and offers breathtaking views of San Francisco and the Bay Area. Discover the many cultures that have called the Marin Headlands home. This includes the history of the Miwok Indians to the American Military and everything in between. Enjoy a hike through our varied trails, including dog-friendly Rodeo Beach, and take in the astonishing views of the Pacific Coast and San Francisco. The explosion of wildflowers in the spring and raptor migration in the fall fill the Headlands with year-round excitement. 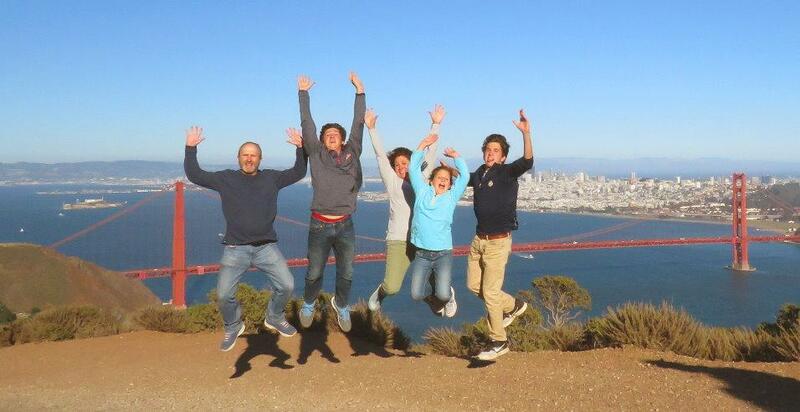 Marin Headlands is an example of open spaces still available in the Bay Area for visitors to enjoy. 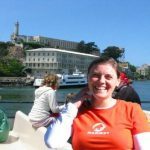 Things to do in the Marin Headlands: Begin your explorations at the Marin Headlands Visitor Center, open year-round from 9:30 am to 4:30 pm. Closed on Thanksgiving and Christmas Day. Contemplate the Cold War’s enduring influence on today’s society at the Nike Missile Site.Discover the Golden Gate’s guiding light at the Point Bonita Lighthouse. Sleep under the stars at one of our campgrounds.Touch the historic 16-inch gun that oversaw the end of World War II at Battery Townsley.In the spring, take a stroll through Tennessee Valley and watch as the valley comes alive with colorful wildflowers. Enjoy the great outdoors with a hike through the coastal chapparal surrounding Gerbode Valley or at dog-friendly Rodeo Beach at Fort Cronkhite. Take a cell-phone tour of Fort Baker, an Endicott-period army post from the early 1900’s. 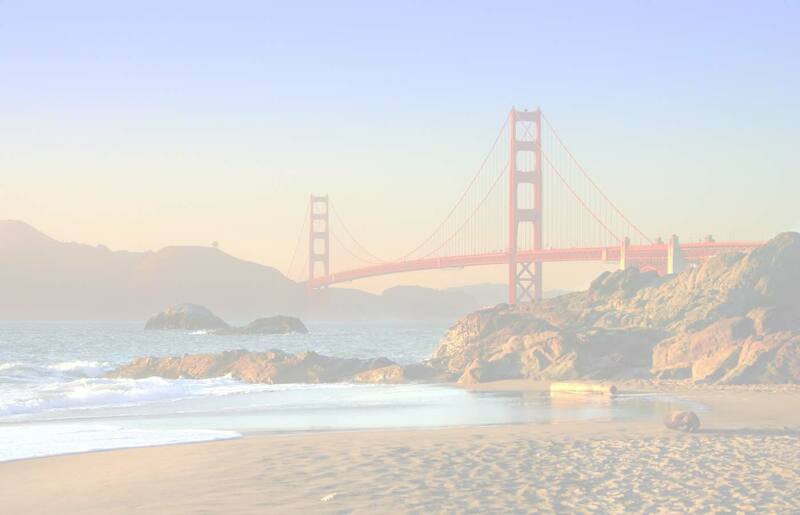 Visit Golden Gate’s park-partner organizations located in the Marin Headlands, including the Marin Mammal Center and the Headlands Center for the Arts. Tips for your Visit: Bring your own snack; there are no food vendors in Marin Headlands Accessible restroom facilities are available at the Fort Cronkhite parking lot by Rodeo Beach and at the Visitor Center. Picnic at Battery Wallace, near the Point Bonita Trailhead. This is one of the parks’ most scenic picnic spots, complete with tables and grills (no water on site). Take a drive along Conzelman Road from the northern foot of the Golden Gate Bridge to Point Bonita. This five-mile road offers breathtaking views of San Francisco and the Pacific Ocean. 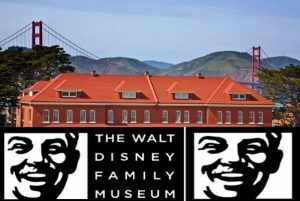 The Walt Disney Family Museum (WDFM) is an American museum that features the life and legacy of Walt Disney. The museum is located in The Presidio of San Francisco, part of the Golden Gate National Recreation Area in San Francisco. The museum retrofitted and expanded three existing historic buildings on the Presidio’s Main Post. The principal building, at 104 Montgomery Street, faces the Parade Ground, and opened on October 1, 2009. The Walt Disney Family Museum is a 501(c)3 non-profit organization that was formally owned, operated and funded by the Walt Disney Family Foundation—a non-profit organization established by Disney’s heirs (including Diane Disney Miller, Disney’s biological daughter and founder of the museum). It is not formally associated with The Walt Disney Company, the media and entertainment enterprise. 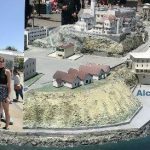 Alcatraz Island is located in San Francisco Bay, 1.25 miles (2.01 km) offshore from San Francisco, California. The small island was developed with facilities for a lighthouse, a military fortification, a military prison (1868), and a federal prison from 1934 until 1963. Beginning in November 1969, the island was occupied for more than 19 months by a group of Native Americans from San Francisco who were part of a wave of Native activism across the nation with public protests through the 1970s. In 1972, Alcatraz became part of a national recreation area and received designation as a National Historic Landmark in 1986. 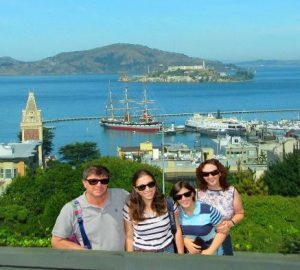 Today, the island’s facilities are managed by the National Park Service as part of the Golden Gate National Recreation Area; it is open to tours. Visitors can reach the island by ferry ride from Pier 33, near Fisherman’s Wharf, San Francisco. 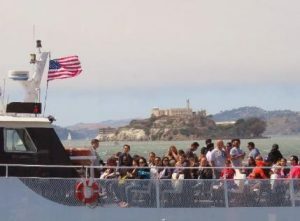 Hornblower Cruises and Events, operating under the name Alcatraz Cruises, is the official ferry provider to and from the island. Landmarks on the island include the Main Cellhouse, Dining Hall, Library, Lighthouse, the ruins of the Warden’s House and Officers’ Club, Parade Grounds, Building 64, Water Tower, New Industries Building, Model Industries Building, and the Recreation Yard. Tip: Book your Alcatraz tickets weeks in advance as they get sold out up to 2 months in advance. Avoid driving due to heavy traffic and very expensive parking fees in this area called the Fisherman’s Wharf. 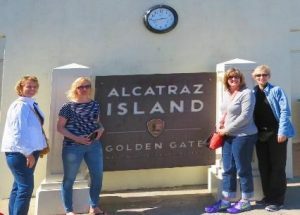 We recommend booking a tour of San Francisco combined with Alcatraz all included and worry-free service. Lucasfilm Ltd. LLC is an American film and television production company based in the Letterman Digital Arts Center in San Francisco, California. The studio is best known for creating and producing the Star Wars and Indiana Jones franchises, as well as its leadership in developing special effects, sound and computer animation for film. Lucasfilm was founded by filmmaker George Lucas in 1971 in San Rafael, California; most of the company’s operations were moved to San Francisco in 2005. The Walt Disney Company acquired Lucasfilm in 2012 at a valuation of $4.06 billion. Pier 39 is a shopping center and popular tourist attraction built on a pier in San Francisco, California. 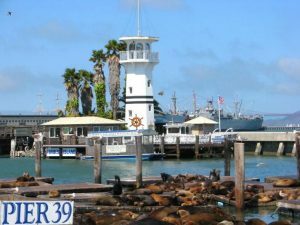 At Pier 39, there are shops, restaurants, a video arcade, street performances, the Aquarium of the Bay, virtual 3D rides, and views of California sea lions hauled out on docks on Pier 39’s marina. The marina is also home to the floating Forbes Island restaurant. A two-story carousel is one of the pier’s more dominant features, although it is not directly visible from the street and sits towards the end of the pier. The family-oriented entertainment and presence of marine mammals make this a popular tourist location for families with kids. The pier is located at the edge of the Fisherman’s Wharf district and is close to North Beach, Chinatown, and the Embarcadero. 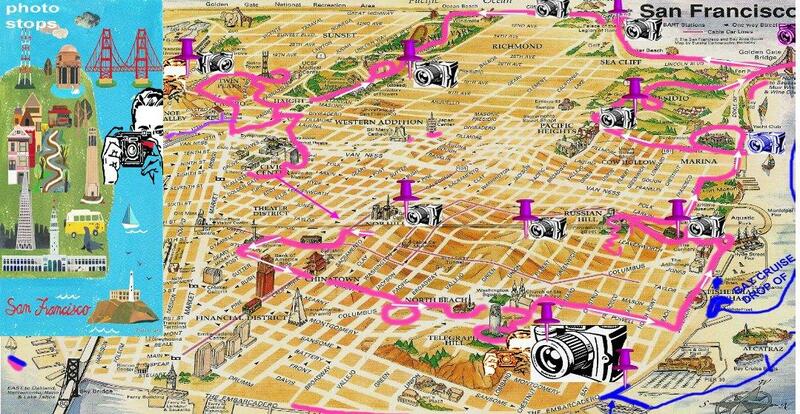 The area is easily accessible via the historic F Market streetcars. From the pier one can see Angel Island, Alcatraz, the Golden Gate Bridge, and the Bay Bridge. Blue & Gold Fleet’s bay cruises leave from Pier 39. Pier 39 was first developed by entrepreneur Warren Simmons and opened October 4, 1978. Thank you for reading our blog, we look forward to hearing your feedback. Share This: Be Sociable, Share!